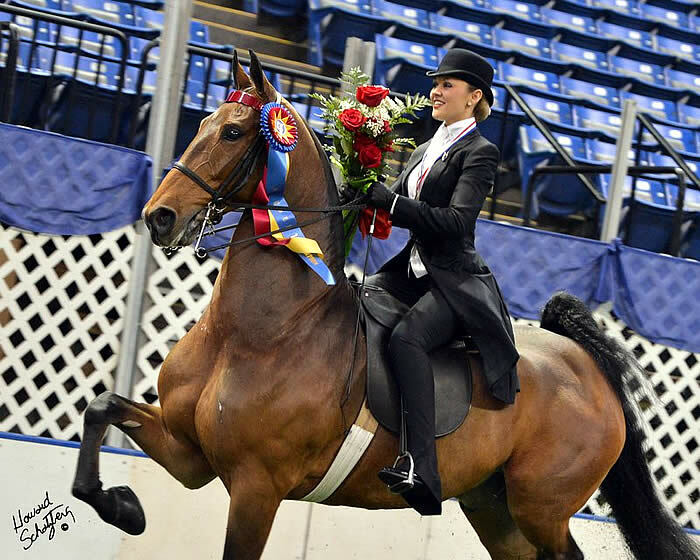 Lexington, KY – The United States Equestrian Federation (USEF) is pleased to announce the names of three equestrians who have been selected to receive the year’s most coveted awards. Awarded by the USEF, the Lifetime Achievement Award, Junior Equestrian of the Year, and the Pegasus Medal of Honor will be presented during the Pegasus Awards gala on Saturday, January 19, at The Henry Clay in Louisville, Kentucky. The winner of the Equestrian of the Year Award will be announced at the Pegasus Awards. More information is available here: http://www.usefnetwork.com/featured/2013USEFAnnualMeeting/. 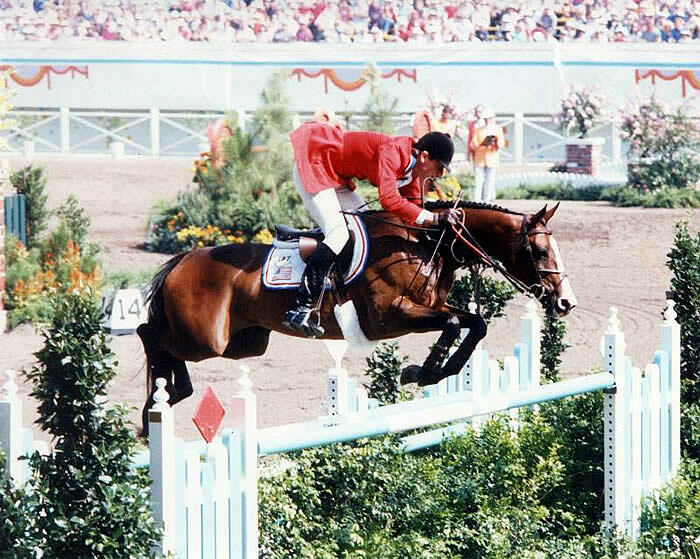 Joe Fargis of Middleburg, Virginia has been a leading figure in the sport of jumping for more than 40 years. Fargis’ influence spans the entire scope of the sport as he has served as a competitor, trainer, administrator, and leader. For his undying support and incredible legacy, Fargis has been awarded the 2012 USEF Lifetime Achievement Awarded and will receive the Jimmy A. Williams Lifetime Achievement Trophy at the Pegasus Awards gala. Kansas City, MO – In an extremely competitive USEF Saddle Seat Medal Final at the United Professional Horsemen’s Association (UPHA) American Royal National Championship, Hunter Chancellor (Evansville, IN) demonstrated precise equitation skills in her rail and pattern work on Steven Chancellor’s Imagine My Surprise to take the Championship title. After earning Reserve Champion honors in 2011, Chancellor received the Gold medal from the judging panel comprised of Michael Craghead (Fresno, CA), Marilyn Mac Farlane (Simpsonville, KY), and Nancy Troutman (Salem, VA). For taking top honors, Chancellor’s name will be engraved on the Adrian Van Sinderen Trophy and the Helen K. Crabtree Perpetual Bronze. She also received a USEF custom leather travel bag, USEF medal, rose bundle, Triple Crown Custom/Horseware Ireland cooler, and an engraved stable halter for her mount.